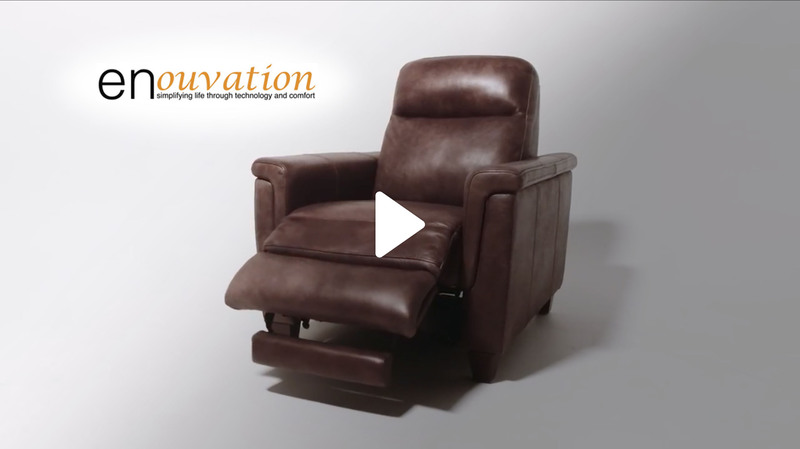 Enouvation, simplifying life through technology and comfort. Our goal is just that. We work to bring the newest and most useful tools into your home, putting the controls right at your fingertips.